Hey guys! I am a Palm Desert local and work in the health care setting. 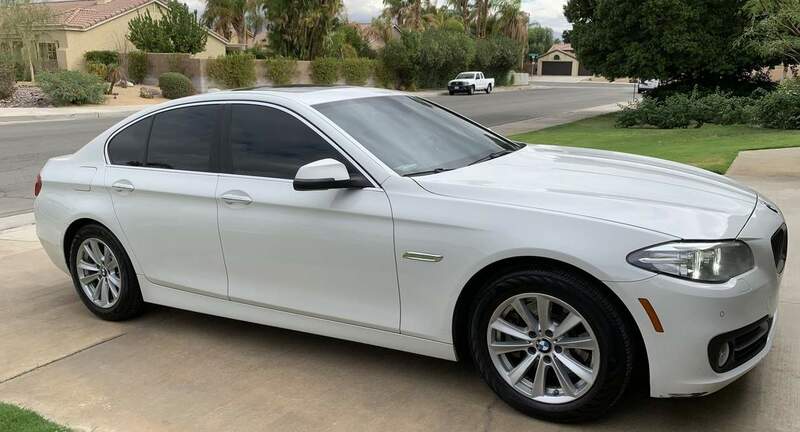 I am a very easy going guy whom inadvertently got a 2nd car so my lovely 5 series BMW is now available for your enjoyment. Spencer was an amazing guy to work with and his car was amazing to drive. It was a true pleasure and his car made our visit to Palm Desert maximally memorable! Had a great trip with this car and Spencer was super flexible with good communication. Spencer exceeded all of my expectations. It was my first time using Turo and it couldn’t have been a better experience. The car was very clean and very well taken care of. Pick up/drop off honestly felt too easy. Thanks again!